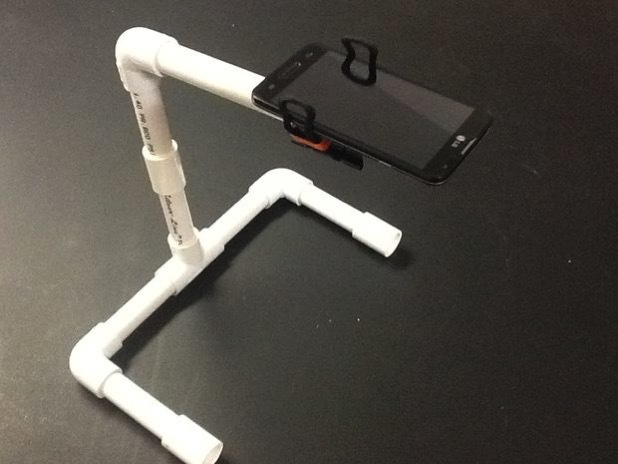 Phone Scanner Stand Tutorial #makereducation « Adafruit Industries – Makers, hackers, artists, designers and engineers! Super useful tutorial for educators from instructables user mkaercher! As a teacher, I am always scanning documents (answer keys, student work, etc.) and saving the scans as PDF’s. For many years, I have user the scanner function on the office photocopier. Now, with the use of a scanning app on my phone, and this stand, I can scan the documents myself. Then after scanning, I can email the scans, upload them to Google Drive or to Dropbox.